Do you ever wonder what babies are really thinking? What if they knew they are really the ones in charge? My oldest child is a born leader and is a ruthless negotiator, but I never would have imagined her holding business meetings with other babies. Maybe in elementary school, but not as an infant. My kids crack up every time they watch the movie trailer. (I can't blame them!) I can't wait to surprise them by taking them to The Boss Baby advanced screening on March 11, 2017 at AMC in Mayfair Mall. Based on the children's book by Marla Frazee, Dreamworks' The Boss Baby is a hilarious and imaginative take on the impact of a new baby's arrival. The story is told by a seven year old named Tim, who's baby brother (voiced by Alec Baldwin) wears a suit and is investigating why babies are losing stock to puppies. It is sure to be a funny yet heart-warming tale about the importance of family. Dreamworks' The Boss baby hits theaters everywhere on March 31, 2017. 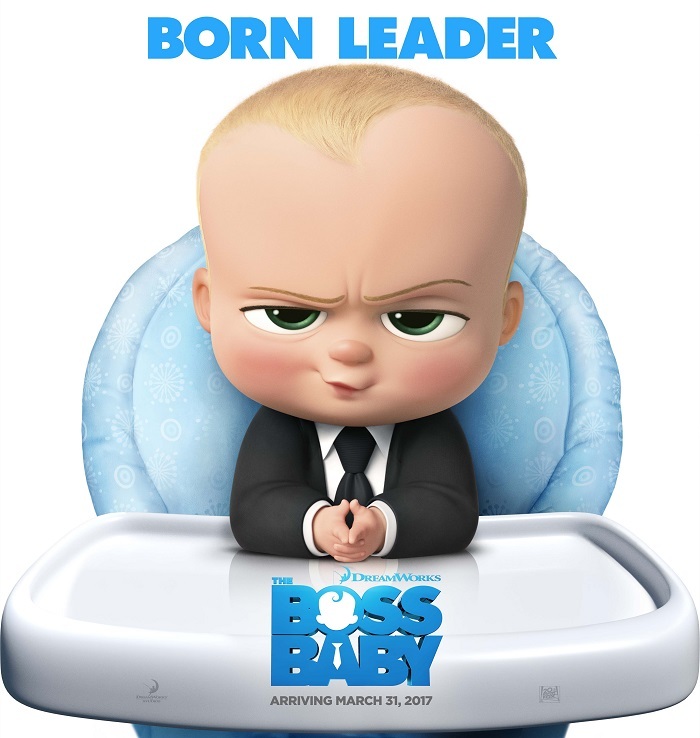 Head over to the official Boss Baby website for more information about the movie, characters, and printable activities! We are happy to help promote this upcoming movie and giveaway advanced screening tickets to 10 of our local Milwaukee area readers. Each ticket will admit two people to the advanced screening on Saturday, March 11, 2017 at 11:00AM at AMC Mayfair Mall. Seats will be first come, first served. 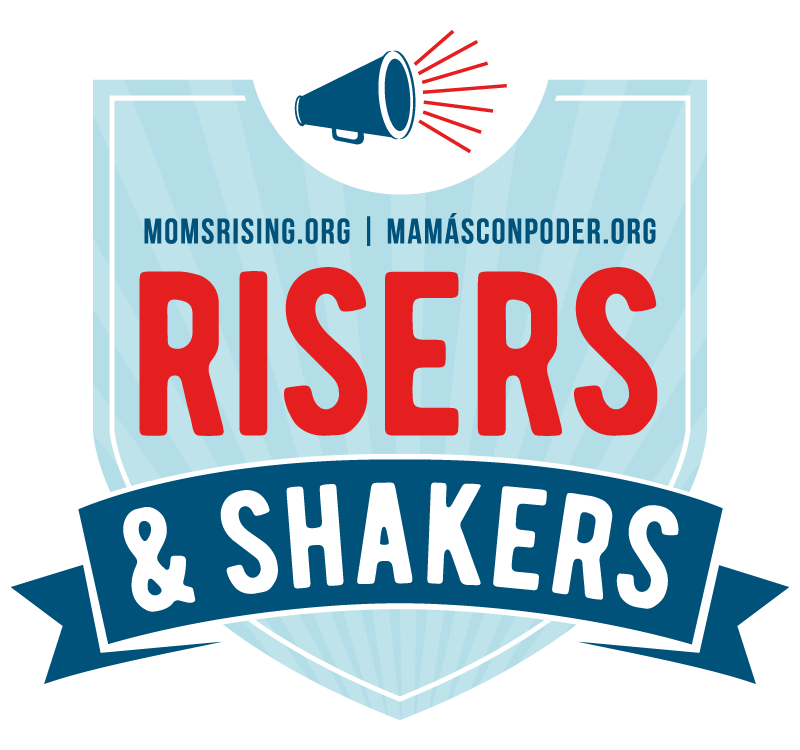 Would you like the opportunity to attend The Boss Baby movie screening? Leave a comment below telling me a funny baby story or why you can't wait to see this movie! Comment must be left by 11:59PM on March 1, 2017. I will select 10 people and contact them by email with instructions for their tickets. We are not responsible for costs related to transportation, concessions, etc.